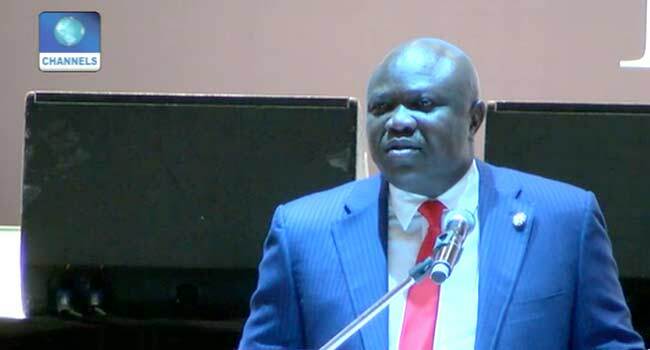 The Lagos State Governor, Akinwunmi Ambode, has asked Nigerians across the country to shun ethnic crisis and embrace peace. He made the plea on Monday in his Eid-el-Kabir to the people in a statement by his Chief Press Secretary, Mr Habib Aruna. The governor believes this period requires more patience, fortitude, tolerance, endurance, patriotism and a greater willingness to make personal sacrifices for the good of the nation. He stressed that the significance of the season should be beyond feasting, adding that as Muslims prepare to offer animal sacrifice in the prescribed days of the festival, the real essence should be to encourage piety, self-discipline and sacrifice. Governor Ambode also commended the people of the state for supporting his administration. He assured them that his government would continue to do its best to serve them, as well as promote fairness and mutual tolerance among the populace, irrespective of their ethnic religion or political affiliation. He also wished the people a happy Eid-el-Kabir celebration and Nigerians to continue to be their brother’s keepers.